Additional tickets may be available. Please contact Ariel Rademaker at (406) 442-6326. 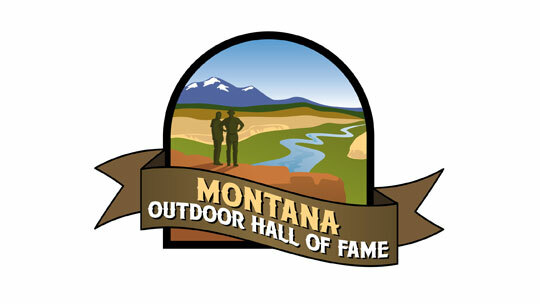 We have selected 12 amazing candidates out of the 35+ nominations for the 3rd Montana Outdoor Hall of Fame Recognition Awards. We will be honoring these incredible individuals at the Marriott Colonial in Helena, MT on December 1st, 2018. Individual tickets for this banquet are $60/person. Children 6 and under are free. This ticket gives you entry into the event and dinner. You can request a table spot but we cannot guarantee you will be seated there. Purchase of an 8-person table is $550/table. This ticket includes seats for 8 plus two bottles of wine. Reserved table for 8 at the December 1st banquet, including two bottles of wine provided at the table. Place cards on the reserved table with your organization’s name and logo prominently displayed. Display table featuring your organization at the banquet with set up by your staff and/or volunteers. Logo included in a promotional slideshow during the banquet. Verbal recognition during the banquet. Dinner entrees will be a choice of Montana Angus Top Sirloin or a vegetarian Black Forest Wellington. Both for individuals and tables of eight, please indicate what your meal preferences will be when ordering tickets. If nothing is indicated in the comment box tables of eight, 7 Steaks and 1 Wellington will automatically be served for dinner.